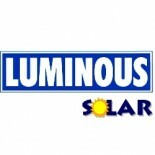 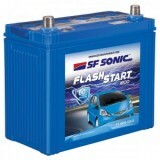 With the development of technology, it is now stress-free to procure batteries for cars online. 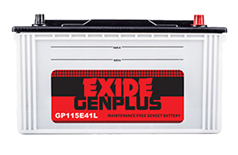 The cars of the HONDA CITY DIESEL being the best of cars need the best of batteries too. 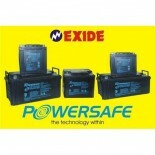 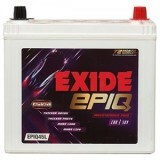 Now buyers can purchase batteries for the cars without any malfunction through Moxikart.com. 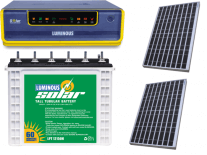 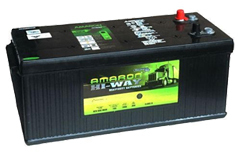 The website not only offers outstanding quality batteries but also provides various other facilities to the clienteles while the purchase is done. 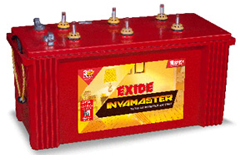 The batteries are manufactured with international quality resources; hence, there will not be any anomaly and requirement of maintenance. 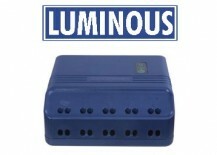 The order can be placed easily through means like phone calls, SMS and etc. 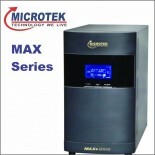 The customers can avail the facility of cash on delivery, credit payment, EMI services and etc. 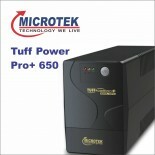 There are many discount offers that are available to the customers. 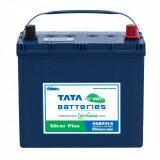 The delivery of the batteries is not charged. 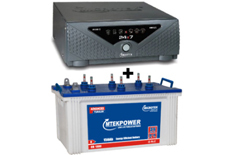 The setting up of the batteries is done free of cost. 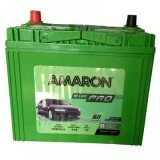 The consumers can choose the batteries amongst a wide-ranging array of brands like AMARON, FFSO, TATA GREEN, EXIDE and etc. 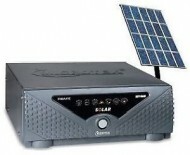 The clienteles can contact customer care through the website.